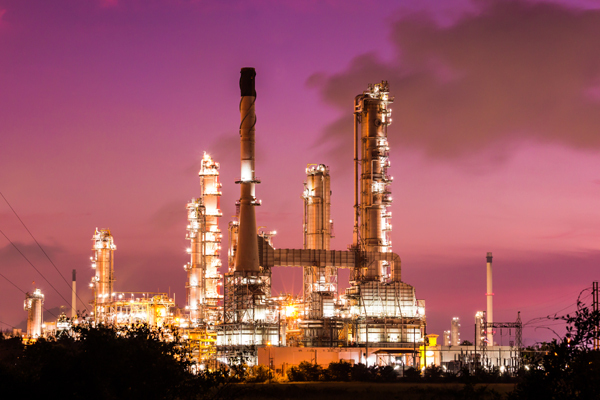 A joint venture between Saudi Aramco and China Petrochemical Corporation (Sinopec), Yasref is a world-class, full-conversion refinery that covers about 5.2 million sq m in the Yanbu Industrial City. It is the key anchor project in Yanbu region of Saudi Arabia. As per the deal, WorleyParsons will offer all engineering and consultancy services for the refinery, which includes feasibility studies, basic/concept studies, detailed engineering, procurement and construction support, and pre-commissioning/commissioning assistance, said a staagement from WorleyParsons. The services will be provided from Yanbu office with the support from Dammam team, it added. Yasref uses 400,000 barrels per day (bpd) of Arabian heavy crude oil to produce premium transportation fuels, as well as high-value refined products for both international and domestic markets. It became operational in September 2014. On the contract win, Shaun Mills, the manager of projects at WorleyParsons Saudi Arabia, said: "We have been working with Yasref the last couple of years under a short form contract. During this period, we provided high-quality services and earned client trust."